Utilize Our Professional Receptionists – We provide a professional voice presence for our clients. This includes a local phone number, call answering, voicemail and a dedicated receptionist. Our services can help your business connect with your customers and make sales. Since you have a professional receptionist to handle calls, you’ll now have time to focus on strategies to grow your business. Take Advantage of Our Meeting Spaces – Our virtual office services will provide you with unparalleled flexibility on where and when you choose to work. However, there will still be times when you need to meet physically. As the leading office space provider in our area, we can provide you with fully-furnished professional meeting rooms. These rooms have comfortable seating, video monitors, Wi-Fi and all the equipment you need to get deals done. Hire the Best Talent – A virtual office service provides you with the benefits of a furnished office space and professional business address without tying you down to a central location. This gives you the freedom to hire the best freelancers or employees, regardless of their current location. Our office spaces have everything you need to run a remote team, so find the most skilled people to help your business grow. Our virtual office services can improve the performance of your business. Connecticut Business Centers has decades of experience and our team provides the highest quality professional services. We have an uncompromising commitment to providing only the best for our clients. We serve many areas in Connecticut including Stamford, CT. 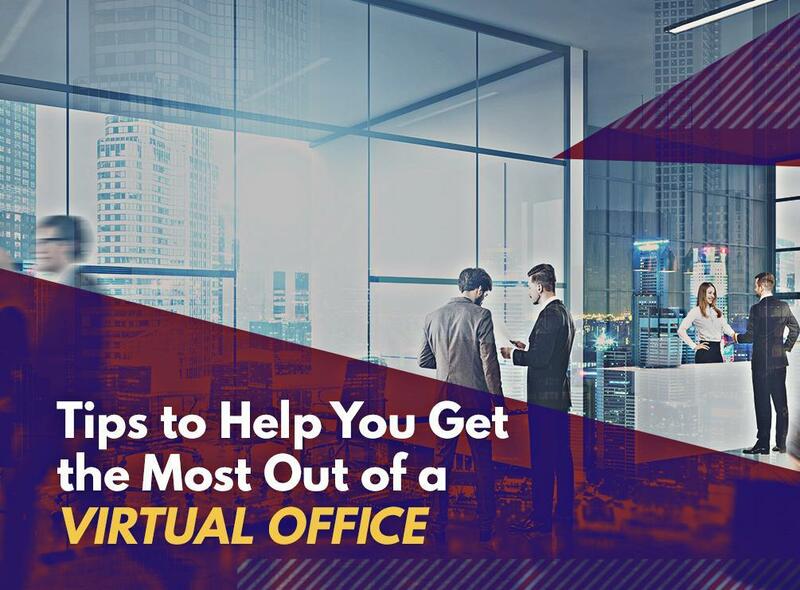 Call us at (203) 359-5600 to learn more about our virtual office services.